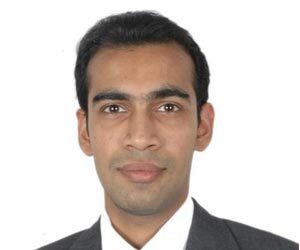 Rahul is responsible for building and developing client relationships at Zenatix. He is passionate about driving energy efficiency using technology and making Earth a sustainable planet. Prior to co-founding Zenatix, he was the Vice President of Intellectual Property at UnitedLex, a global leader in legal consulting and outsourcing services with more than 1,000 employees across 12 global locations. Rahul was one of the founding team members at UnitedLex and in the most recent role, he was responsible for building and farming large scale strategic relationships with Fortune Global 500 and Am Law 200 clients. Prior to joining UnitedLex, Rahul was responsible for implementing Microsoft's IP outsourcing strategy at CPA Global, where he scaled Microsoft's initial IP offshore operations from zero to more than 50 IP professionals in a span of 18 months. Rahul is an avid reader and holds a Bachelors of Technology from IIT Delhi.